THURSDAY, July 20, 2017 (HealthDay News) -- The Affordable Care Act has enabled more privately insured patients to enroll in clinical trials for new cancer treatments, a new study contends. Speedy approvals are important for patients who want to participate in clinical trials, said study author Dr. David Hong. He's deputy chair of investigational cancer therapeutics at the University of Texas MD Anderson Cancer Center. Since 2000, Medicare, the publicly funded insurance program for seniors, has covered routine costs of clinical trial participation. But coverage for patients with private insurance differed by insurer and state, the researchers noted. Under the ACA, or Obamacare, however, private insurers had to cover "standard of care" costs of clinical trial participation as of 2014. For this study, the researchers analyzed more than 2,400 patient referrals to the Clinical Center for Targeted Therapy at the MD Anderson Cancer Center in Houston. They found that insurer approval rates rose from about 85 percent before the ACA to about 95 percent after it took effect. Also, privately insured patients had fewer delays in receiving approval. However, there were no significant changes in insurer approval rates or referral wait times for patients covered by Medicare or Medicaid, according to the study. 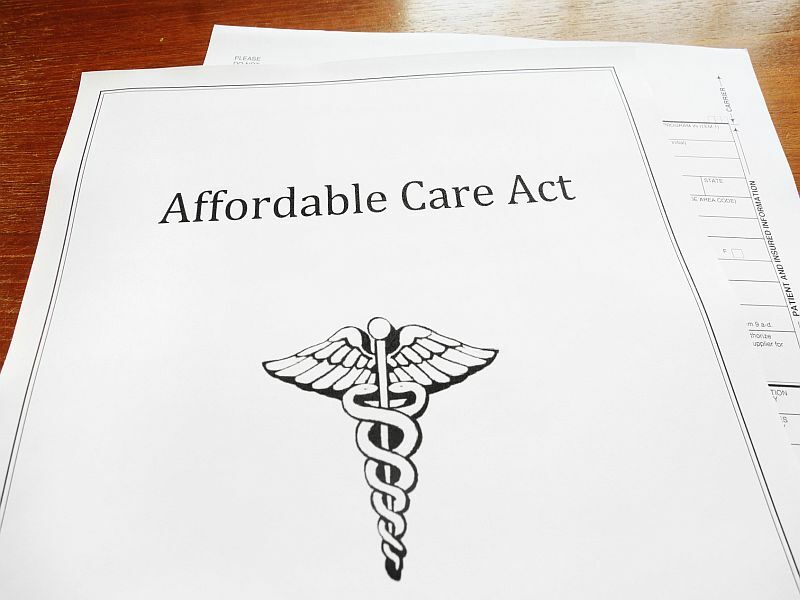 Hong said the fact that privately insured patients had fewer delays in receiving approval shows that the Affordable Care Act requirement directly benefited those patients. "In a phase 1 trial, many patients are in a state of advanced disease, so a single day can matter a great deal to them," Hong said in a journal news release. Phase 1 trials are studies of a new drug first to involve people to test safety and watch for side effects. "We are in a golden era of new drugs, but the only way to get them approved and available to patients is to get more people into clinical trials," he added. Whatever happens to the ACA under the Trump administration, it's important to ensure patient access to clinical trials, Hong said. "Clinical trials are crucially important in helping get drugs to the patients that need them," Hong added. "This study is one piece of evidence that the ACA is helping more patients get access to these trials."